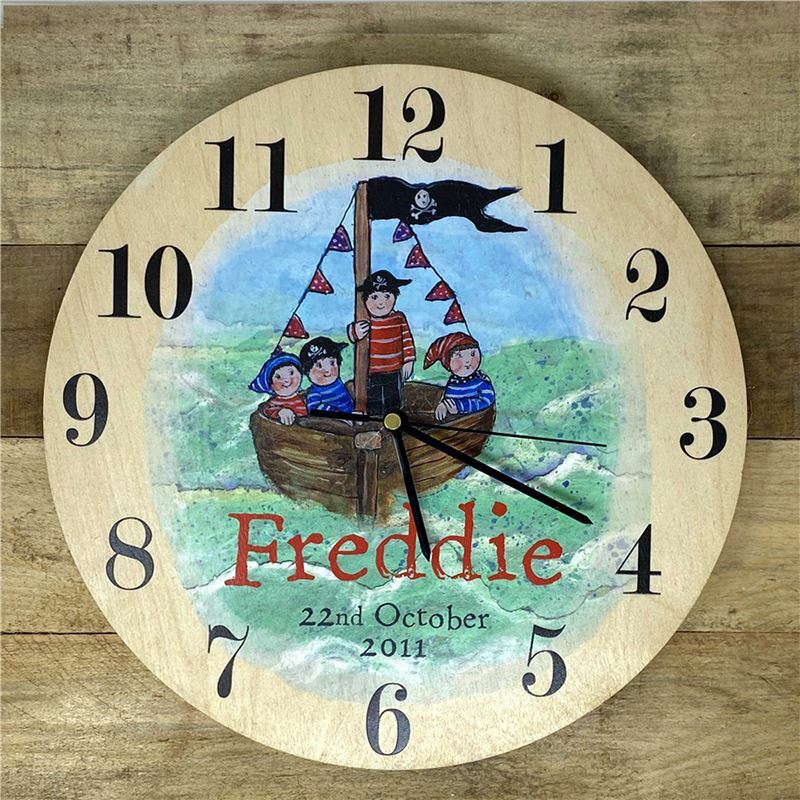 Delightful birch clock personalised with a name and date of birth,. A delightful keep sake present for birthdays or christenings . Approx 30cm diameter. Designed by Mari Lois at Angelic hen.